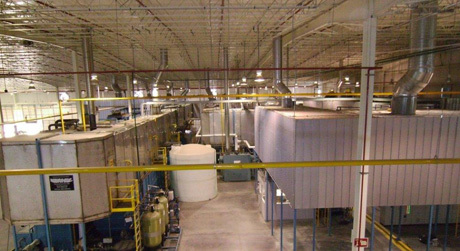 As a major provider of process equipment for Aquence™ surface treatments, a company in the automotive industry approached us at DEYCO, Inc. to design and build a conveyorized paint line for their facility in Mexico. This company, a well-known manufacturer of quality trailer hitches, needed to take delivery of a high-capacity, turnkey paint system in an accelerated timeline. By taking the time up front to gain a full understanding of their production objectives as well as facility layout, we were able to engineer and build them an intelligent solution in just 30 weeks, a remarkable accomplishment for a system of this size. 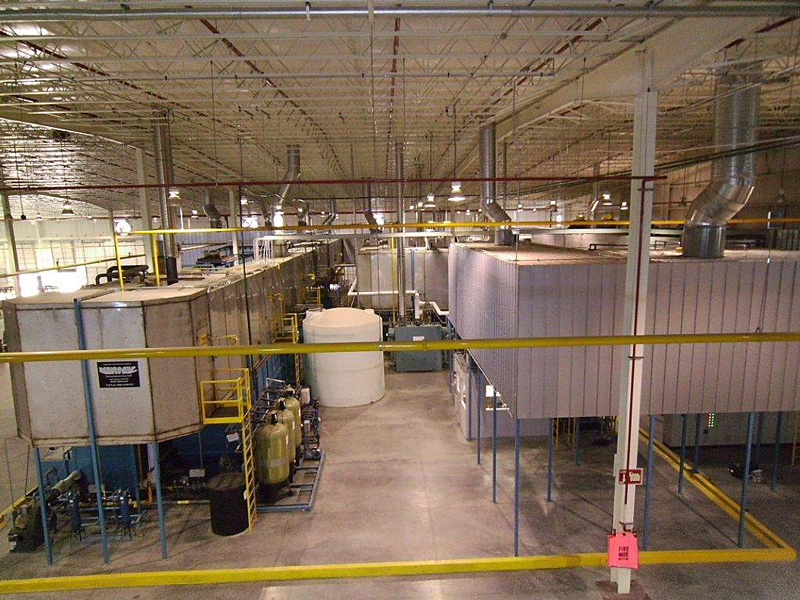 This turnkey paint system evolved into being the largest conveyor-based Aquence™ paint system in North America. Aquence™ is an innovative and cost-effective coating that bonds directly with metals to increase their durability and improve corrosion protection. As an environmentally friendly option, it has been widely adapted by the automotive industry and its vertically integrated suppliers. With an overall length of 3,000 feet, trailer hitches traversing this painting line make more than a half-mile journey from start to finish. 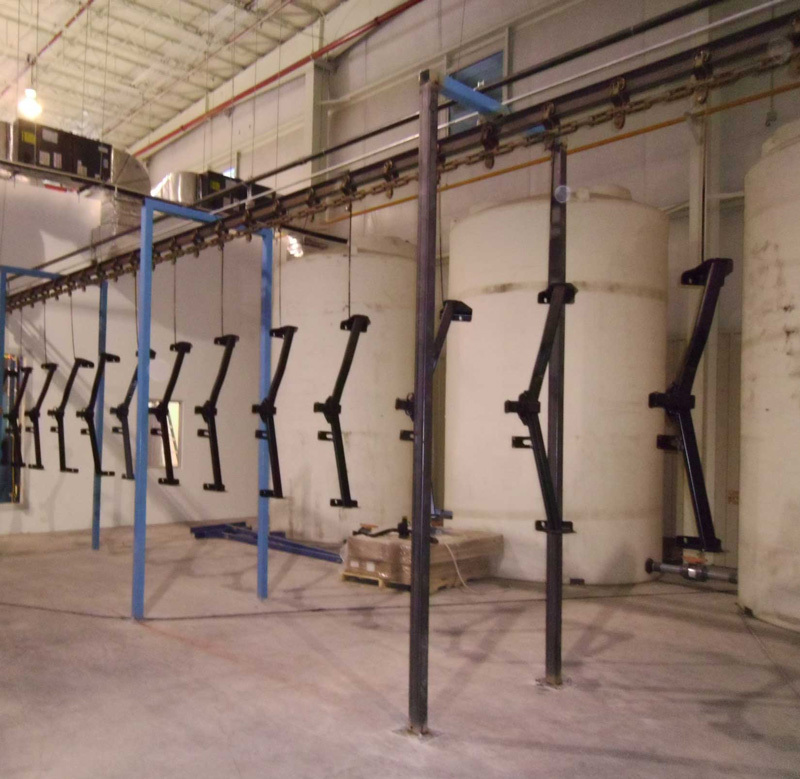 The equipment consists of an 11-stage Aquence™ paint line with powder top coat capabilities. 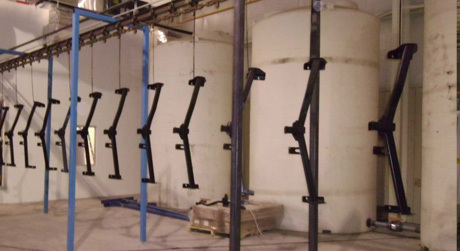 The dip tanks size ranges from 12,000 gallons to 14,000 gallons, and it operates at the rate of 15 feet per minute. Its reliable operational performance has improved the customer's quality, cost-effectiveness, and environmental footprint, allowing them to retain their very strong reputation in the market. We continue to provide them with parts and service, and they have expressed interest in acquiring a second line for installation in one of their other facilities. For more information about this project or our industrial engineering design-build capabilities, contact us directly.